Of all the products we take for a spin, foundation is probably the hardest sell. We all have our mainstays that perform the best for our specific skin types, and trying a new product without giving it a trial run is honestly a big risk—it could streak, photograph weird, or look completely different than when it did in the bathroom mirror (the worst), so why not rely on our old faithfuls? A mascara can flake, an eye shadow can crease, but foundation covers a lot of surface area—we're not about to roll the dice there. However, this year, in particular, we've had a lot of enticing new foundations cross our desks—formulas that are so good that we've actually shoved our old foundations to the back of our cabinets to give these newcomers a bit more play time. Below are our top new picks. After Editorial Director Faith Xue introduced Team Byrdie to Rituel de Fille's Rare Light Luminizer, a creamy, sheer highlighter that delivers a dewy, believable glow, we jumped at the chance to try the brand's new concealer-foundation hybrid. It mimics that same natural finish with buildability as Luminizer, but without holographic sheen, of course. You can layer up to a full-coverage foundation or lightly apply for a second-skin look. We recommend using a Beautyblender for seamless application. 24 shades, 24 hours of water-resistant, long-wear, full-coverage. Oily-skinned users, rejoice: The formula is 22% water, so there's little room for slippage and streaking. Plus, you'll only need a pump or two for a smooth, flawless finish, as the formula is incredibly pigmented. 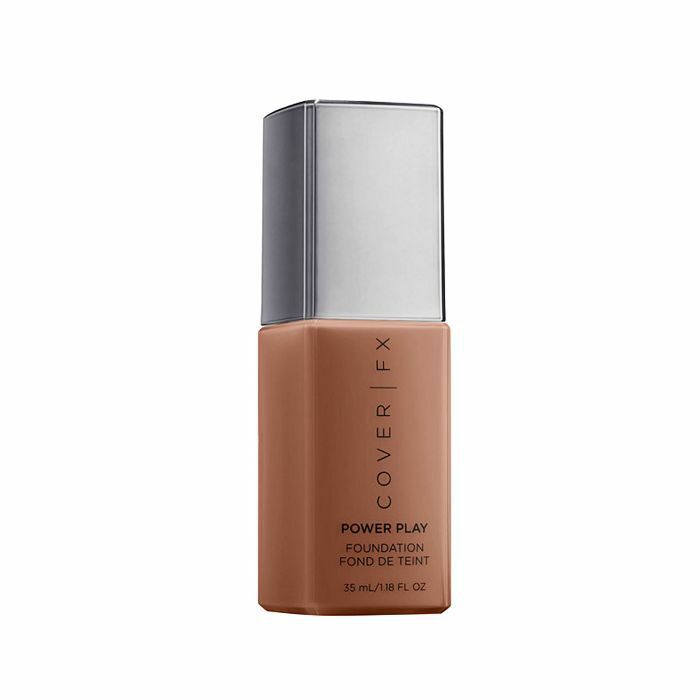 Cover FX is known for carrying a wide range of shades, and along with that, creating high-quality foundation formulas to suit every skin's needs. 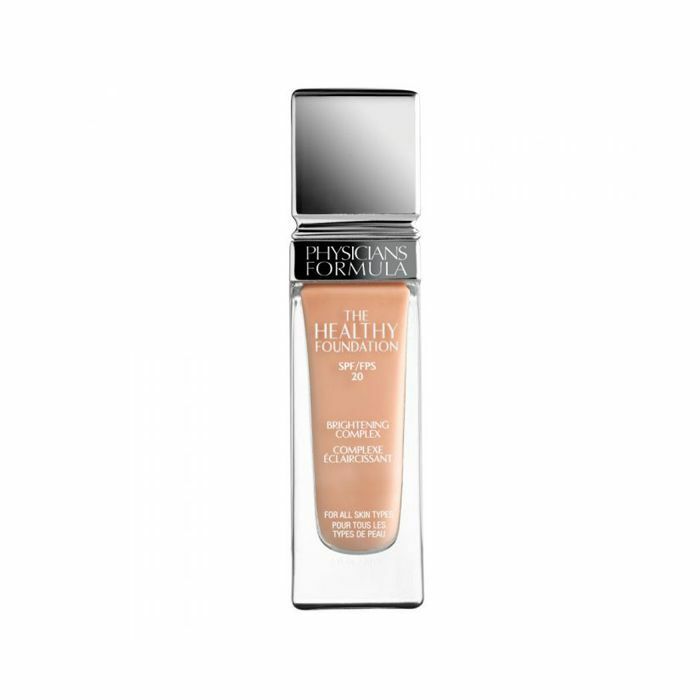 The brand's latest Power Play foundation is 40 shades of blurring, transferproof matte color. 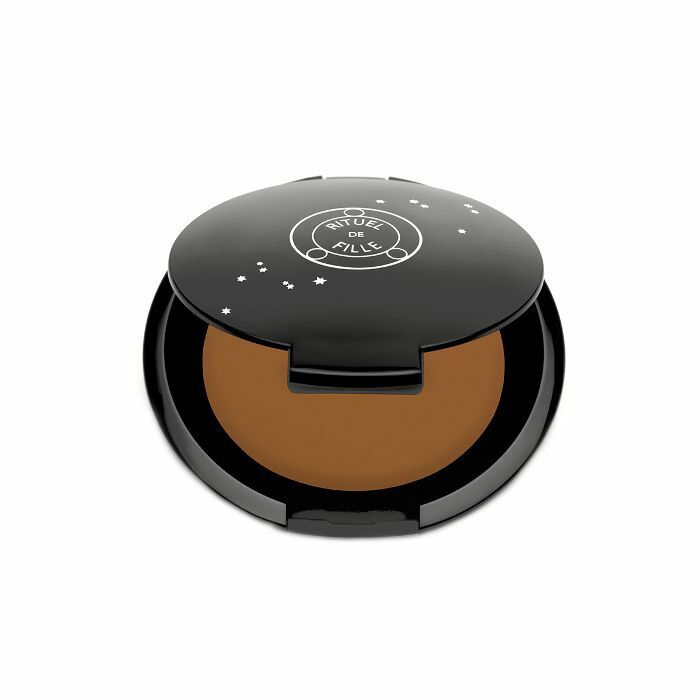 It's also filled with ultra-fine powder to keep shine at bay all day long. Come summertime, I love wearing less foundation. My skin is tinted bronze from sunless tanner (and maybe a little beach time—sorry, dermatologists! ), so I don't need to rely on makeup to enhance my skin as much. I'll generally stick to tinted moisturizers, but sometimes I want just a tinge more coverage for days when my melasma is acting up. 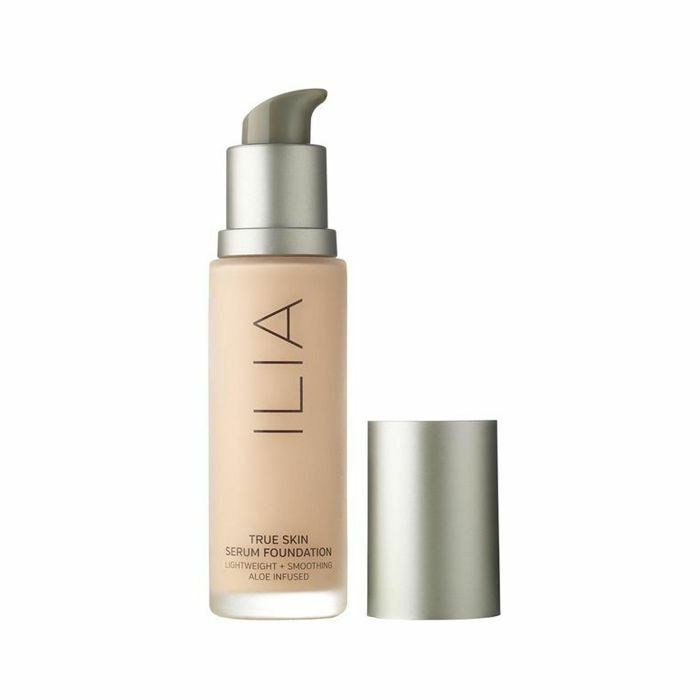 That's why I'm so excited to put this serum foundation from Ilia to use: It offers light to medium coverage, a luminous finish, and plenty of good-for-you ingredients like rose, aloe, jojoba, and marula so you're treating the skin while it's on. Byrdie NYC is collectively in love with this foundation. It's similar to Tarte's viral Shape Tape foundation in that it's also silky, full-coverage, doesn't budge, and has a doe foot applicator—but at a fraction of the cost. We love how flawless our complexions look post-application and can't get over the top-notch performance of a drugstore formula. 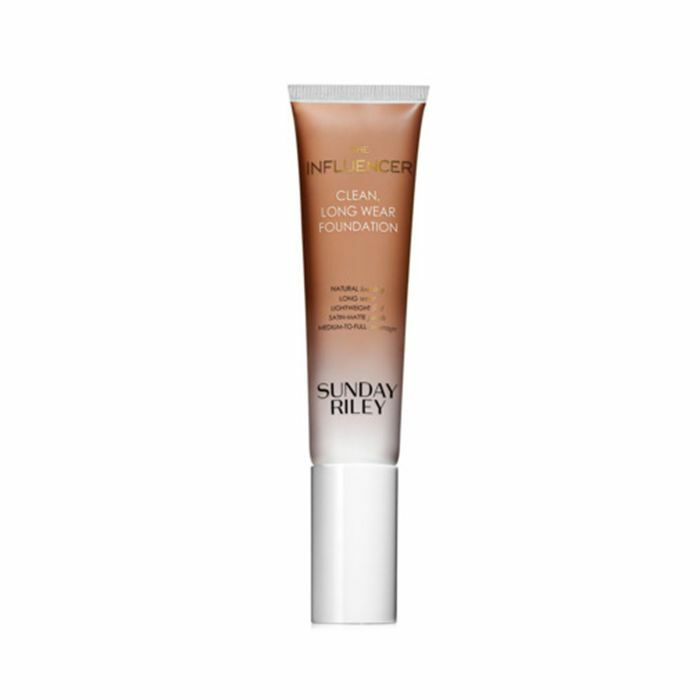 Assistant Editor Maya Allen and Wellness Editor and The/Thirty Managing Editor Victoria Hoff both laud the finish of new foundation from skincare-first brand Sunday Riley. Says Allen, "I'm usually a full-coverage kind of girl, but I actually do like this foundation when I want a natural beat!" 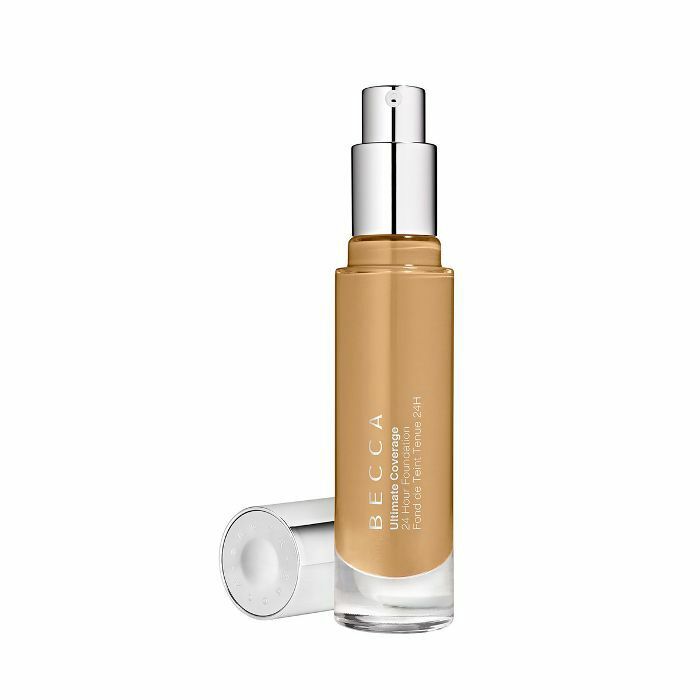 Touted as a "clean" foundation, this offering is skin-friendly and non-drying for a completely natural, lightweight result. Next up, find out why this celebrity esthetician wants you to wear foundation every day.